Today’s the day, 8.25. You had fair warning. 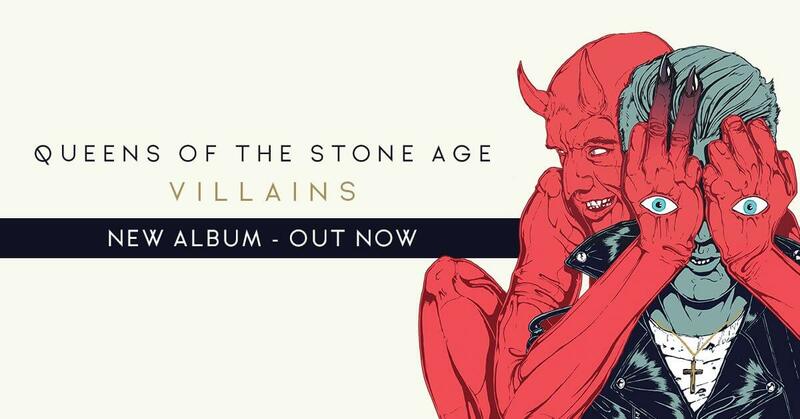 Villains is now out everywhere in the world. Stream the album on Apple Music, pick up at your local indie a very helpful map can be seen HERE), or if you’ve already pre-ordered the album, keep an eye on your mailman. Your copy is on the way. I’m unable to get my digital album on your website. When i type http://www.matadorrecords.com/mp3promotion.php it doesn’t work. Thank you.